These questions cover a variety of important manipulative skills/concepts typically taught in an elementary PE curriculum. 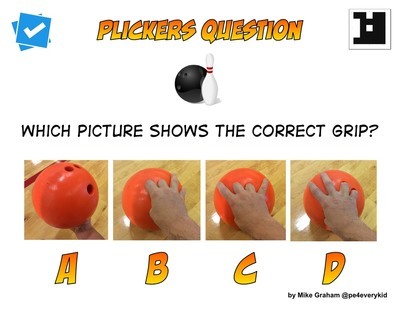 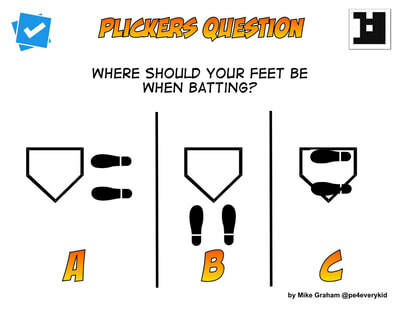 These Plickers video questions are from Kevin Tiller, a P.E. 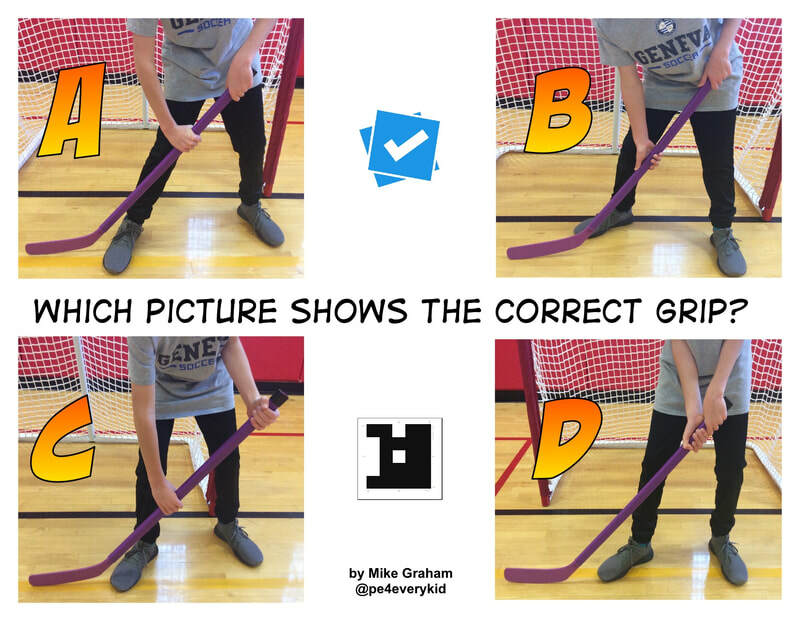 Teacher of the Year in Massachusetts - @physedreview on Twitter & YouTube. 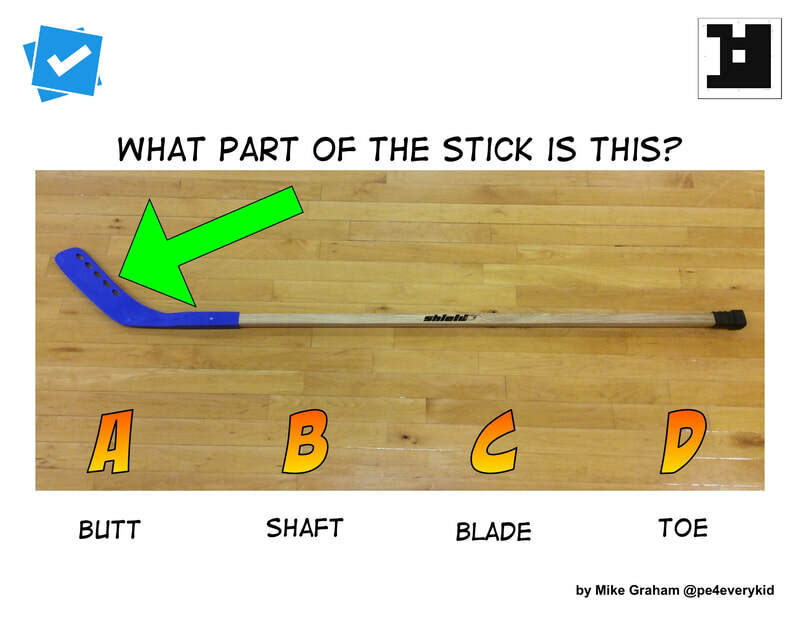 Play the video clips and have students identify the correct skill.